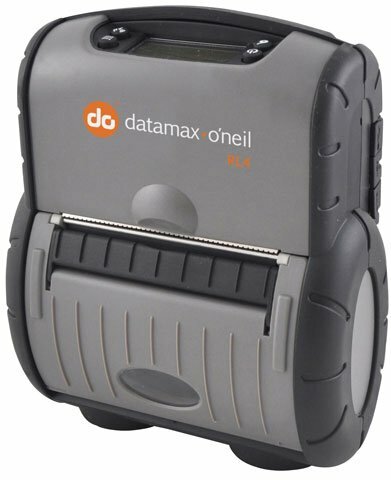 Datamax-O'Neil RL4e - Mobile Printer, 4" Width, Dual Wi-Fi and Bluetooth Interfaces. Includes battery and swivel belt clip. Charger sold separately. 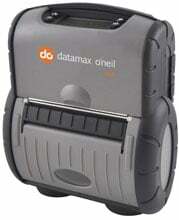 The Datamax-O'Neil RL4-DP-50000310 is also known as DMX-RL4DP50000310	or RL4DP50000310	.